All of us are clueless at one time or another. 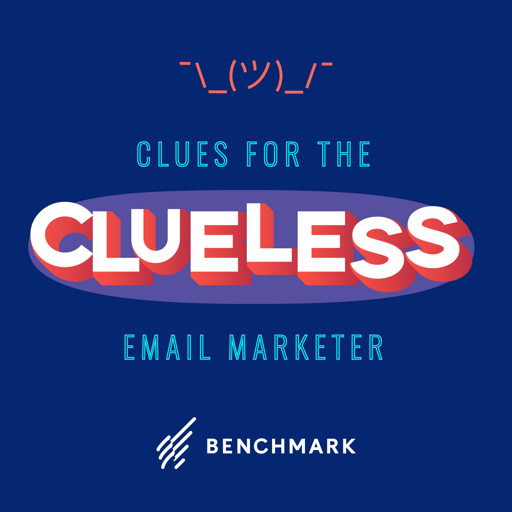 Clues for the Clueless Email Marketer is for kitchen table operations with big dreams. Mom and pop shops looking to remain a community staple for years to come. For small business owners wearing multiple hats or the designer or social media manager who got thrown into the mix and are now expected to do email marketing. It’s also for those who feel like they’ve still got something to learn.